Real Madrid succumbed to Tottenham Hotspur this Wednesday night in London, after getting beaten 3-1 in the Champions League matchday 4. The Merengues are now 2nd in their group with still 2 games left to be played in the weeks ahead. Seventy minutes of hell in Wembley. Three nil down and a little Real Madrid fan was in tears seemingly incapable of comprehending what was going on. To call tonight a mishap would be an understatement of epic proportions. 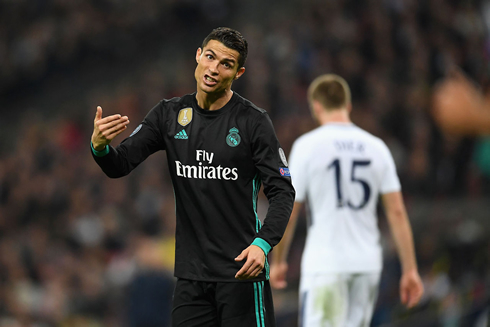 Eventually, the Merengues would claw a consolation goal, but as Tottenham confirm their arrival into the knockout rounds of the tournament, Madrid are sent back home licking their wounds in what has been a disaster of a week so far. 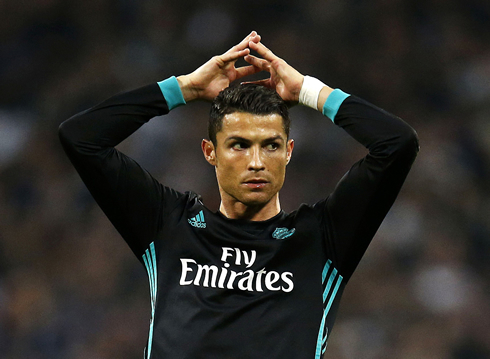 3-1 was the final score at the Wembley stadium and if you were trying to keep calm telling yourself that it's still early in the season, then tonight would have shaken you wide awake as it will go down as one of the worst European performances in Real Madrid's recent history.. In its current iteration, this team just doesn't seem to work anymore. There's a strange boredom factor when we attack, as if we expect lanes to open at will allowing the two time defending Champions League winners to score yet again. Last season has gone to their heads in the biggest way and there's an air of tension running through the camp. Isco's increased role is coming with some side effects. While the Spaniard has been the best player so far this season, his dominance of the ball is not often good for the club as it seems to mitigate the impact that the likes of Toni Kroos and Luka Modric can have on the game. When Isco takes up the ball and drives forward, Kroos and Modric end up behind the play and Isco finds himself surrounded by multiple defenders, with Benzema and Ronaldo double teamed. Our attacking shape is horrific and we don't inspire any fear in the opposition as we move forward anymore. Perhaps it can be expected after such a run of success that other teams would eventually figure it out and make adjustments. It's unclear what's to happen next. Will it be a shocking lineup change, a change in tactics or will we start playing the blame game? As is certain, this will be an interesting week. Still, Hala Madrid y Nada mas! This month both Kovacic and Carvajal will add some much-needed fire to the team and hopefully, we see some lineup changes because this doesn't work at the moment. Cristiano Ronaldo next game is for Real Madrid on November 5 of 2017 against Las Palmas. 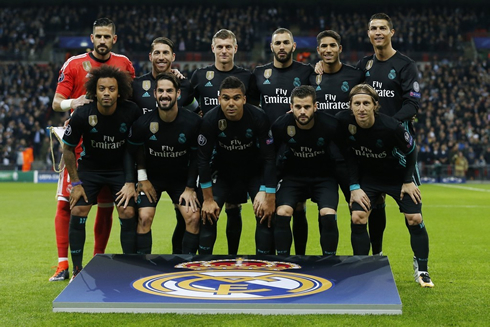 You can watch Juventus live stream, Real Madrid vs Las Palmas, Barcelona vs Sevilla, AEK vs AC Milan, Arsenal vs Red Star Belgrade, and Lazio vs Nice, all matches provided from our soccer live game pages.